How to Password Encrypt and Export iPhone Contacts? Each time you export iPhone contacts to computer for backup, you'd better encrypt them for preventing privacy leakage. 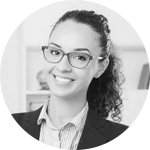 Those families/friends' phone numbers and business partner contacts with their emails, addresses, notes, etc are sort of treasure you really need to take good care of, so export them to computer for backup when you need to factory reset your iPhone or in case that your iPhone is stolen, lost, broken or damaged. But more importantly, encrypt iPhone contacts to hide the private and important information to be invisible to the prying eyes. How to Encrypt & Export iPhone Contacts? Military & government-level encryption standard, 100% safe. 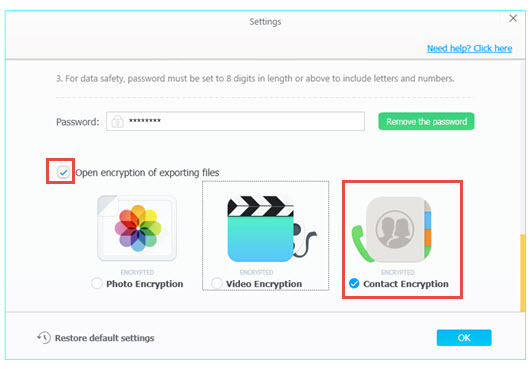 Why Choose DearMob iPhone Manager to Encrypt & Export iPhone Contacts? Firstly, DearMob iPhone Manager is an iOS data backup & transfer tool designed for manage, backup, export and restore iPhone iPad data files, say photos, music, videos, contacts, podcast, ebooks, voice memos, apps, messages, calendars and bookmarks. A full-scale manager outshining iTunes helps you handle various data files on your iOS devices without flaws and solve iTunes errors you can't put up with. 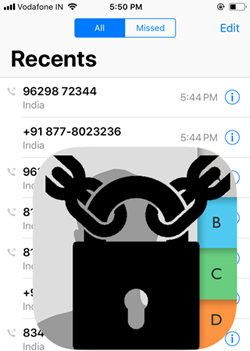 Secondly, this iPhone contacts encryption software is a one-stop solution for iPhone contacts backup/export to computer, import from computer and edit/delete. Any duplicate iPhone contacts? DearMob iPhone Manager intelligently find them and merge them accordingly in a click. 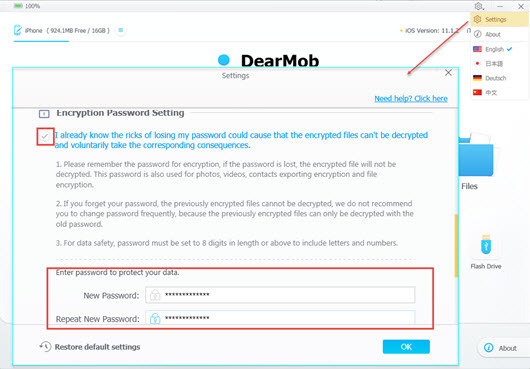 Thirdly, DearMob iPhone Manager recently adds data encryption technology to become the No.1 encryption software for iPhone combining manage, transfer, encrypt, backup and restore functions plus kinds of subordinate but also necessary features. Powered by 256-bit AES, 1024-bit RSA, PBKDF 2 and Argon 2 encryption techs, you can rest assured to 100% encrypt iPhone contacts, password-lock iPhone photos/videos/backups and transfer data files between iOS devices and computer, no privacy loss, all the utilities above may persuade you to encrypt iPhone backup with DearMob iPhone Manager. 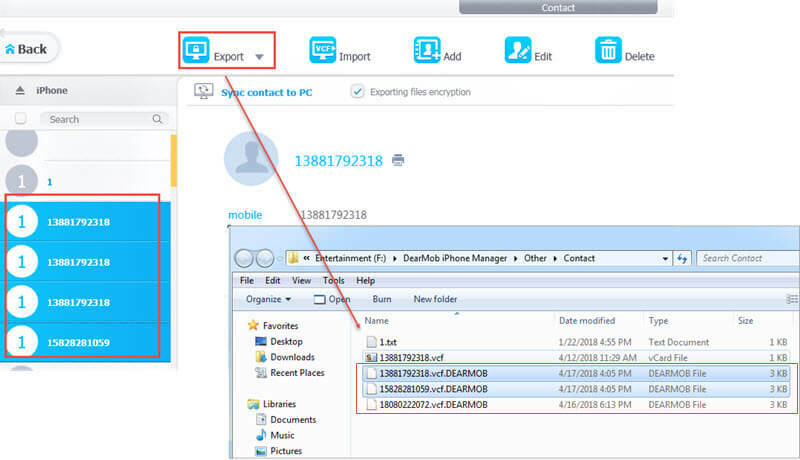 How to Encrypt & Export iPhone Contacts via DearMob iPhone Manager? Step 2. Click on the Settings on the top right corner of DearMob iPhone Manager user interface to access the Encryption Password Setting window. Step 3. Read and agree the notification, input the password you know only and then click on OK. Step 4. Check Open encryption of exporting files -> choose Contact Encryption and click OK. Similarly, you can check Photo Encryption and Video Encryption based on your requirement. Step 1. After setting your encryption password, you can return to the main UI of DearMob iPhone Manager and click on the Contact icon. Step 2. Choose the iPhone contacts you want to encrypt and export. Step 3. Click Export and DearMob iPhone Manager will automatically encrypt iPhone contacts for you and export them to computer in a locked way. DearMob iPhone Manager is 100% clean without creepy tracking. No backdoors, never access your information. You are the master of your iPhone data, no one can access them without your permission. So, just feel free to choose this iPhone contacts encryption software to password protect contacts on iPhone as well as encrypt iPhone backups, videos, photos for secure file sharing. 1Export iPhone Videos with Encryption? Need to export iPhone videos with encryption? It's high time that you protect iPhone videos when doing a backup or you just need to secure transfer videos. iPhone contacts missing after iOS 12/iOS 11 upgrade? Hundreds of lost contacts iPhone could bring all kinds of inconveniences to you.